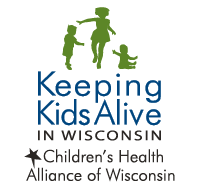 The Alliance carries out our mission to ensure Wisconsin children are healthy, safe and able to thrive through seven initiatives focusing on different aspects of children’s health. Each initiative works to efficiently and effectively address an unmet need in our state. 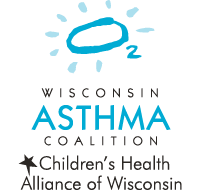 The Asthma Initiative provides key resources, training, and information to healthcare professionals, school nurses and educators, patients, county health professionals, state health care employees, pharmacists and families throughout Wisconsin. 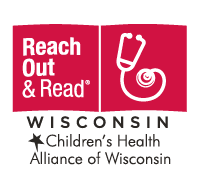 Our Early Literacy Initiative utilizes the Reach Out and Read clinical intervention to promote parent-child bonds and skills that lead to future success. Reach Out and Read providers teach parents about the importance of reading aloud and engaging with their young children. Our Emergency Care Initiative is spearheaded by Emergency Medical Services for Children (EMSC), a national program that works to reduce child and youth mortality and morbidity resulting from severe illness or trauma. 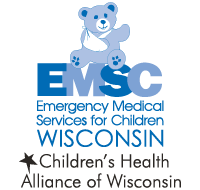 Wisconsin EMSC provides training, resources and support to each of Wisconsin’s 128 emergency departments and more than 750 emergency medical service agencies. 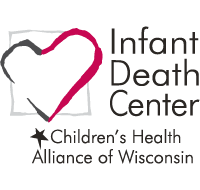 Through the Grief and Bereavement Initiative, the Infant Death Center supports individuals grieving an infant loss. We provide families with bereavement resources, self-care support, and we participate in fetal infant mortality review teams to improve birth outcomes statewide. The Injury Prevention and Death Review Initiative includes Keeping Kids Alive in Wisconsin, a comprehensive system of multidisciplinary county-based review teams. The purpose of the reviews is to better understand the risk factors and circumstances surrounding a child’s death and develop policy and program recommendations to prevent future deaths. 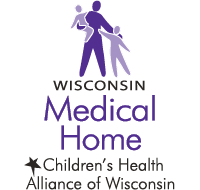 The Medical Home Initiative works to ensure more Wisconsin children and youth with special health care needs are served within a medical home, by providing training and technical assistance for clinicians, health care teams and local public health departments. The Wisconsin Medical Home Initiative empowers youth and families to become partners and leaders within their health care teams. 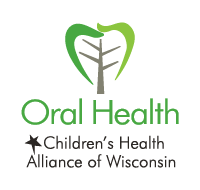 The Oral Health Initiative facilitates ongoing efforts of coalition building, program delivery and policy development to increase access and improve the oral health of children and families in Wisconsin. Outreach programs work to provide resources, prevention and oral health services to underserved children, pregnant women and infants.